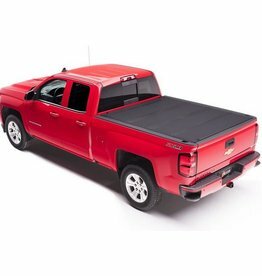 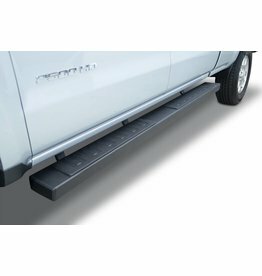 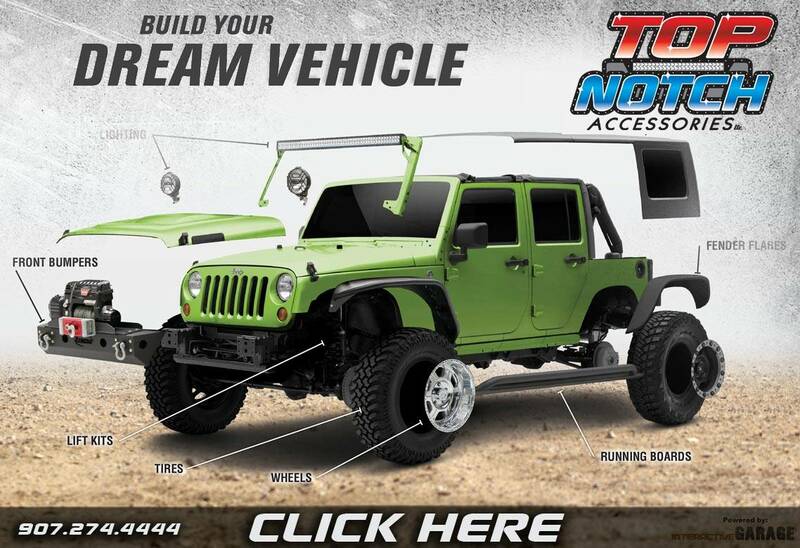 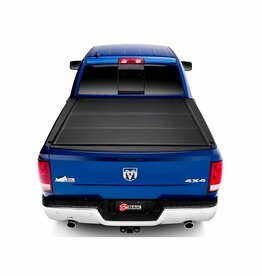 Dominate Alaska's Great Outdoors with top of the line exterior Truck, Jeep, and SUV Accessories. 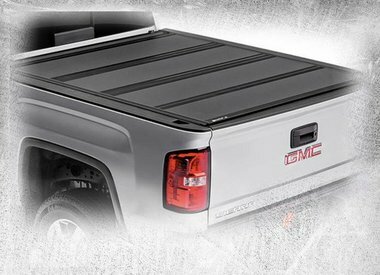 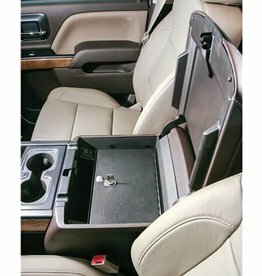 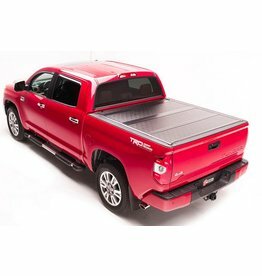 From front to back and top to bottom - Top Notch Accessories can upfit your vehicle and build your Alaskan Dream Ride. 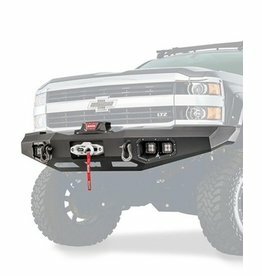 Whether you want to look good or feel confident, maybe you just want be able to SEE what's walking around in the ditch, or even get yourself out of a sticky situation. 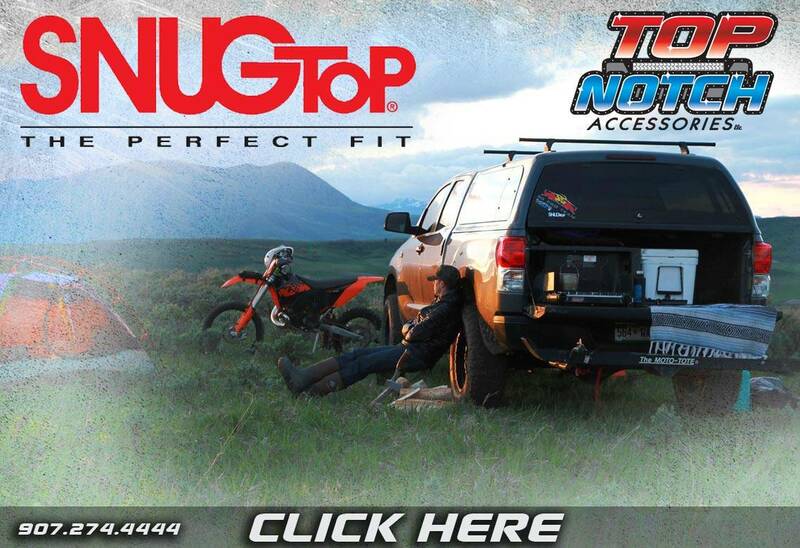 Top Notch Accessories can make all that happen. 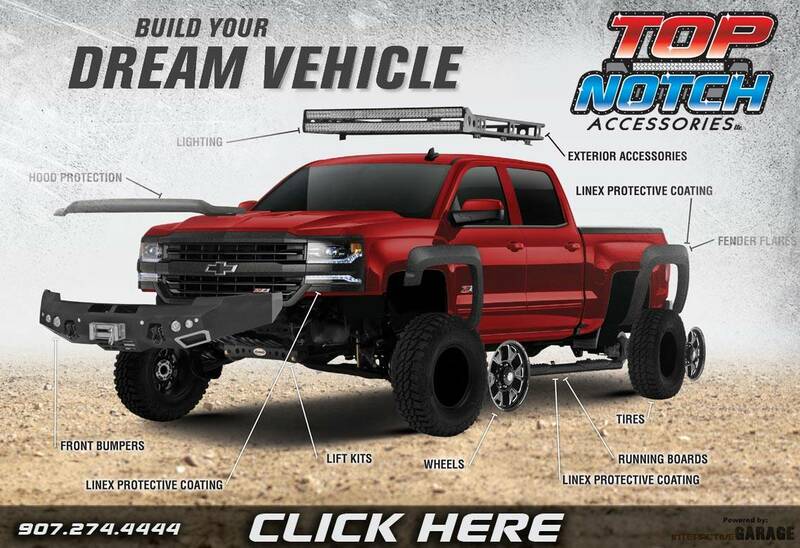 Choose from leveling kits, lift kits, suspension upgrades, wheels & tires, LED lights, winches, bumpers, grille guards, canopies, tonneau covers, roof racks and more. 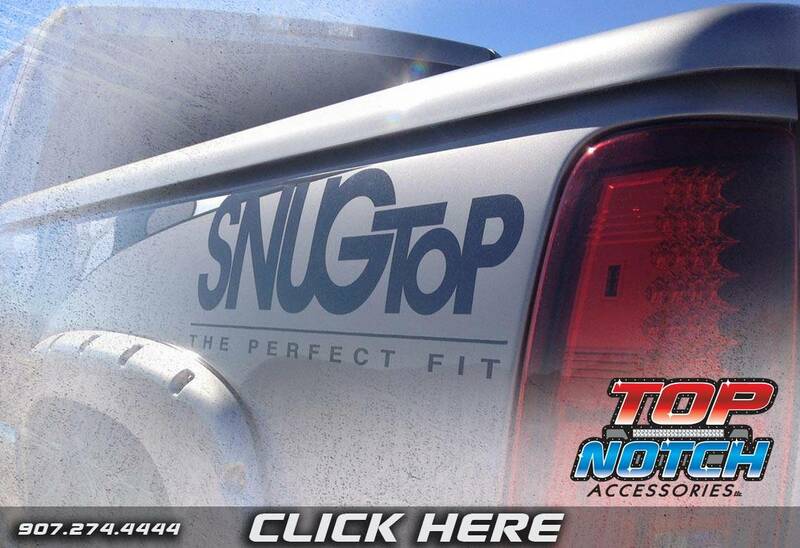 Are you a Contractor, Technician, or have North Slope Operations? 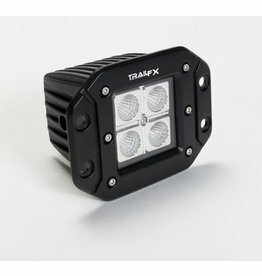 If you have a Light Duty Truck Fleet - let's cover it, secure it, protect it, and light it up. 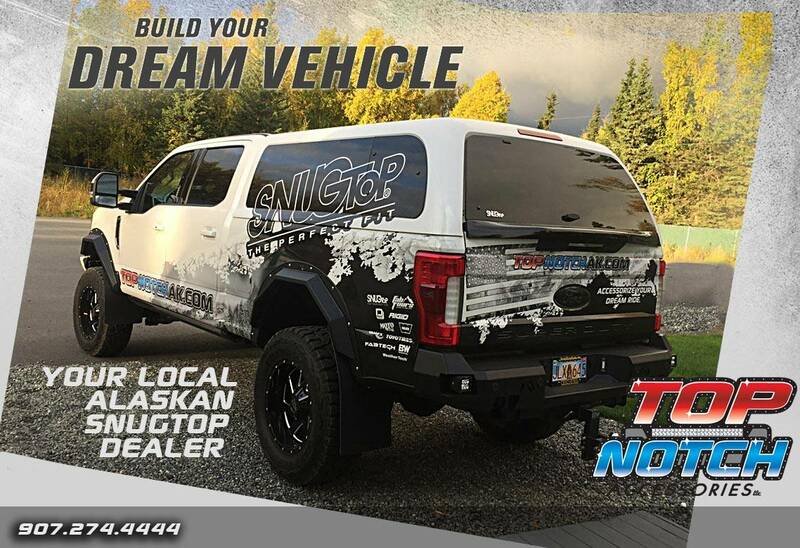 And we can make ANY truck fleet, big or small, roll down the road to be SEEN - in some of the harshest weather environments Alaska can dish out. 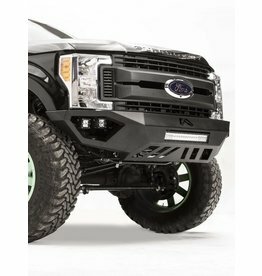 CALL 907-274-4444 or Chat Now with our Parts Counter. 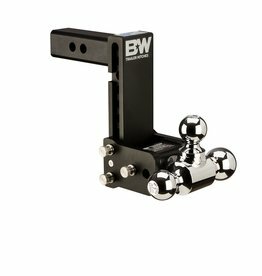 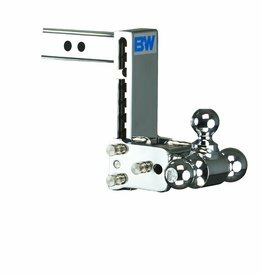 B&W Hitches B&W Trailer Hitches Tow & Stow Model 10 C 2"
B&W Trailer Hitches Tow & Stow Model 10 C 2"
LIGHT IT UP WITH BLACK OAK! 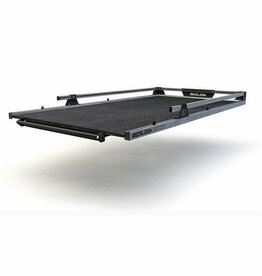 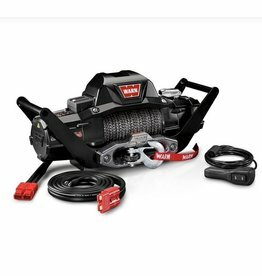 B&W Hitches B&W Trailer Hitches Tow & Stow Model 10 Blk 2"
B&W Trailer Hitches Tow & Stow Model 10 Blk 2"
This 16 gauge steel console insert provides style, security and convenience. 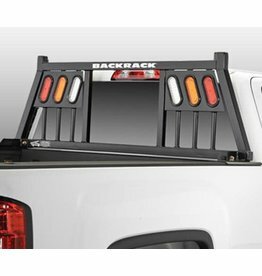 Mount one on the front and back. 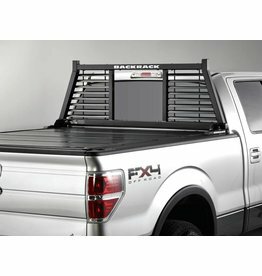 WHY NOT! 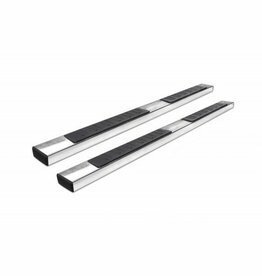 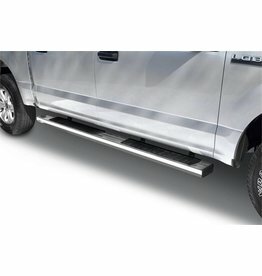 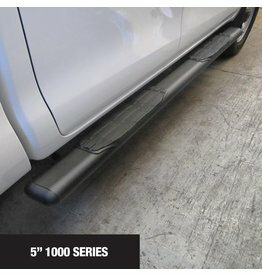 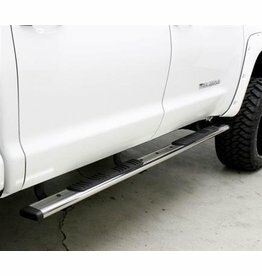 Cab Length fit 5" - 87" Long - Textured Black side bars. 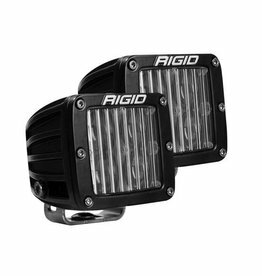 Keep the fogs low for lighting up the road only low-vis conditions. 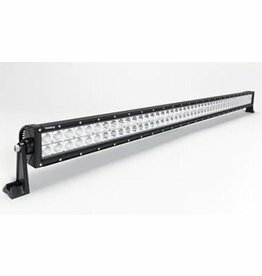 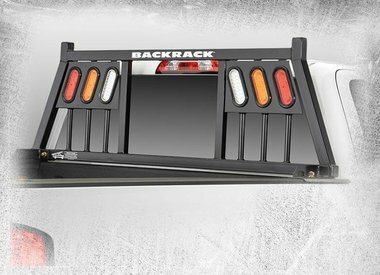 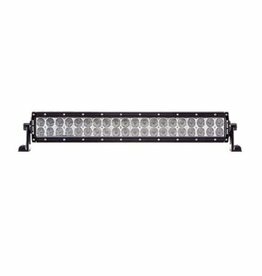 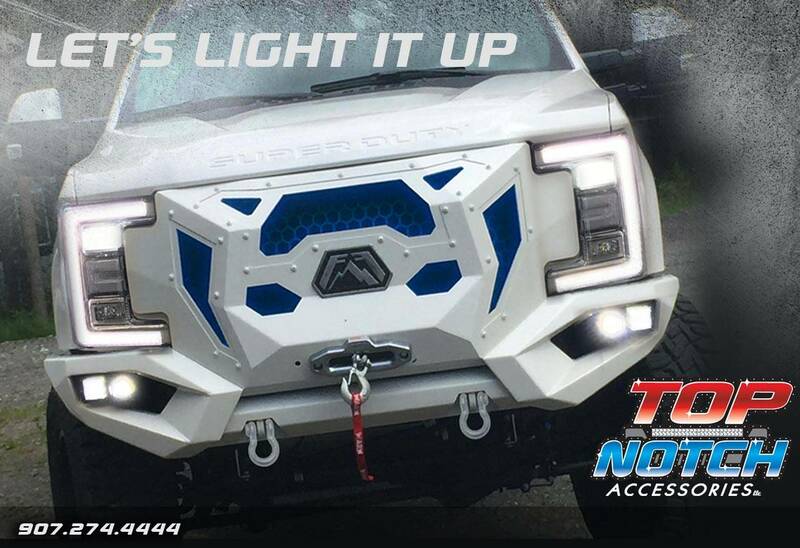 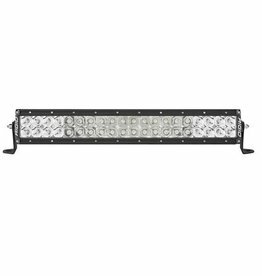 Let's light that MOOSE up with this 20" Rigid LED Light Bar!